Each year, Center for Hospice Care and the Hospice Foundation honor a deserving recipient with our Helping Hands Award. For our 35th year, we are thrilled to announce that our Helping Hands Award recipient is Catherine Hiler – a true community servant and ardent supporter of Center for Hospice Care and the Hospice Foundation. Catherine Hiler was born in Belfast, N. Ireland, and emigrated to the U.S. with her parents and two brothers, joining extended family in New Jersey. Catherine earned her B.A. from Fairleigh Dickinson University in New Jersey; and pursued graduate study in corporate finance and business management at George Washington University and Golden Gate University. Catherine then spent several years in San Francisco where she worked at First Interstate Bank of California as a corporate lending officer. After moving to Washington, D.C. in 1977, Catherine served on the minority staff to the Committee on Government Relations for the House of Representatives. 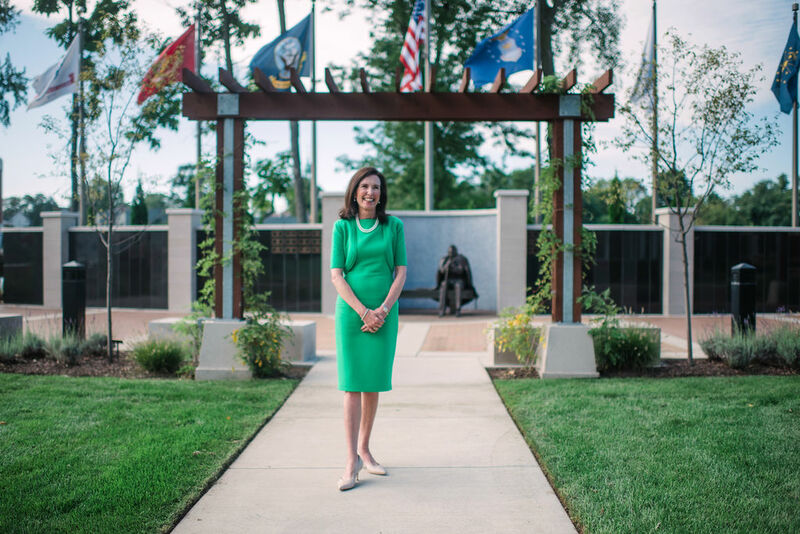 She also served as Executive Director for both the Federal Mine Safety and Health Review Commission and the White House Conference on Small Business. It was in Washington, D.C. that she met her future husband, Congressman John P. Hiler of Indiana. Since moving to South Bend in 1993, Catherine and John have raised three daughters – Alison, Caitlin and Morgan – and served the community in many capacities. Catherine served on The Stanley Clark School board of trustees and was a parent representative on the John Adams High School committee that established the International Baccalaureate magnet program. In 2016, Catherine received the Individual Philanthropist of the Year Award from the Association of Fundraising Professionals. We like to believe that Catherine found her true passion when she was asked to serve on the Center for Hospice Care (CHC) board as a volunteer member more than 16 years ago and ultimately, the Hospice Foundation board. If that were not enough, Catherine graciously agreed to chair our five-year comprehensive campaign, “Cornerstones for Living: The Crossroads Campaign.” This five-year campaign, now in its final months, is focused on raising money to endow many of our signature programs and complete development of our Mishawaka Campus. This includes building a new 12-bed inpatient care facility (now called the Ernestine M. Raclin House) and a medical staff building adjacent to the current administrative building. 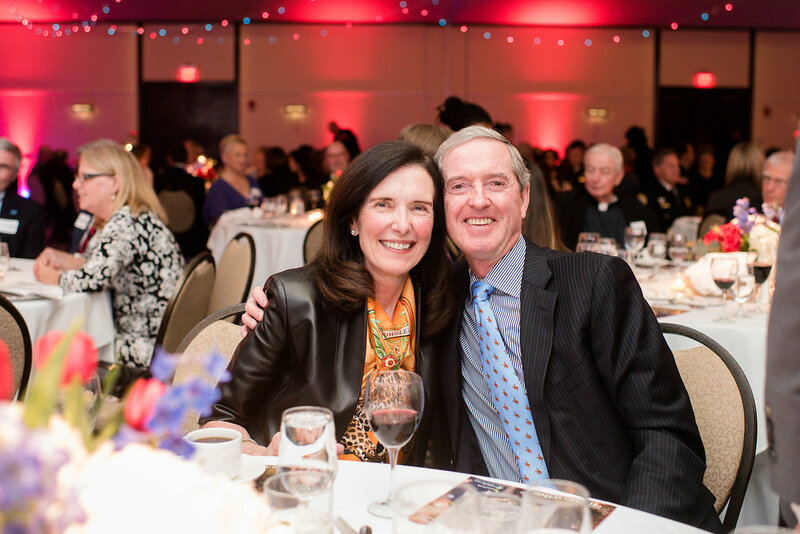 Thank you for supporting our 35th Annual Helping Hands Award Dinner honoring Catherine Hiler!